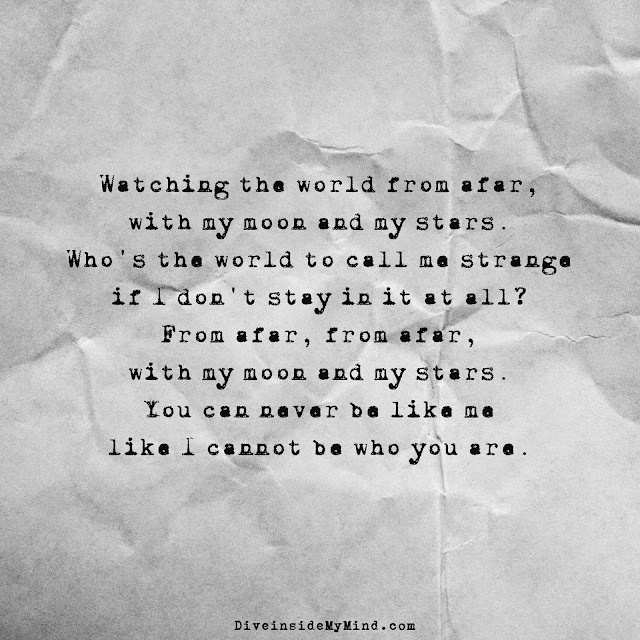 with my moon and my stars. if I don't stay in it at all? 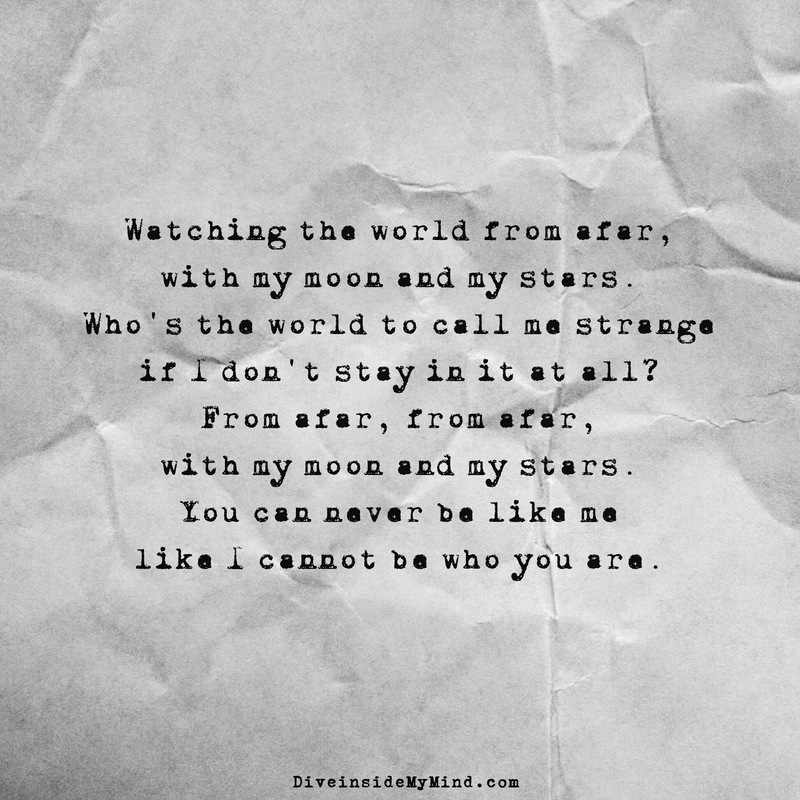 like I cannot be who you are.